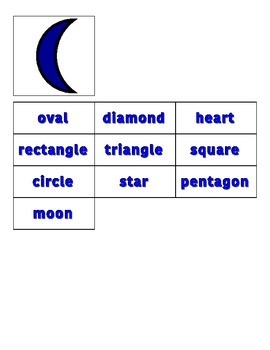 File Folder activity for matching shapes to their names in written form. 3. Glue shapes to the interior of a manila file folder in any order desired. 5. Place hard velcro either inside each shape or to the side or below each shape. 6. Place soft velcro behind each shape name. 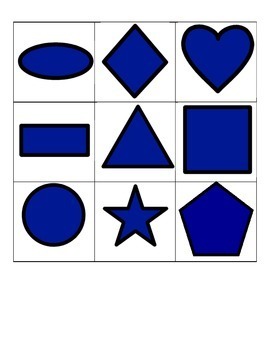 Use as an independent work activity or as an instructional tool.